This is a a year-on-year expansion of 2.8 percent from US$1.332. This representsa year-on-year growth of 3.7 percent. COMMENT: The flat growth (monthly and TYD) remains welcome compared to earlier exectations of zero growth. Government officials have revised their estimates to a +4% change in remittances from 2008 levels. Remittances from sea-based and land-based workers grew by 4.7 percent and 3.5 percent, respectively. Major sources of remittances were the U.S., Canada, Saudi Arabia, U.K., Japan, Singapore, United Arab Emirates, Italy, and Germany. Figures will support that our OFW’s are really bringing home the bacon. Without their remittances, one can just shudder about the state of the Philippine Economy today. Marketing people are now calling the OFW sector as the new middle class with their increasing wallet sizes. Every industry are trying to find ways on how to get a share of the OFW’s wallet and many of them have been successful. 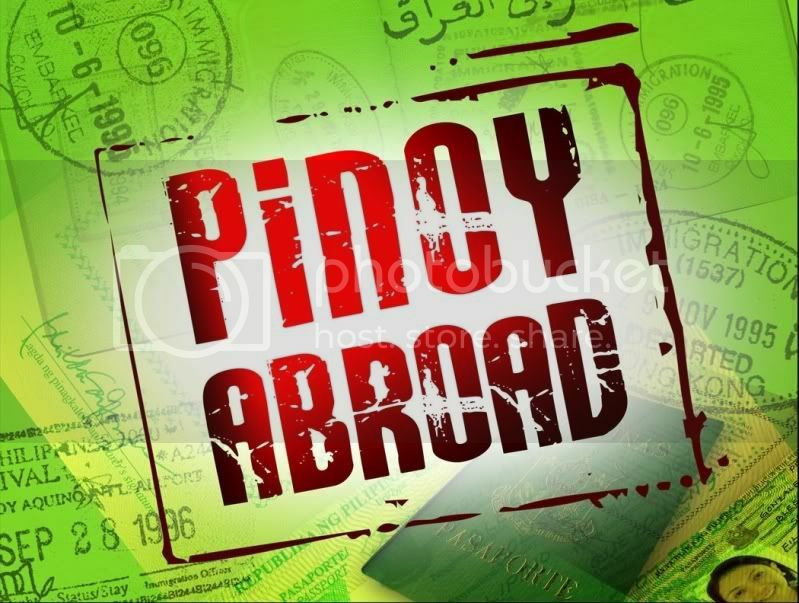 Will the OFW’s sustain their new lifestyle upgrade? At what cost? Another question is about how the OFW manages their new wealth. Do they properly manage their monies? We know they have improved their lifestyles, that’s a given but they issue is about their long term situation. When we continue to spend the money we earn and do not learn how to save and invest them, all our hard work and sacrifices will be for nothing. OFW or not, we all try to work hard and sacrifice a lot.. let’s just make sure they count. A little financial education will go along way for our OFWs (and the rest of our citizens) and more importantly, stewardship.